Designed in sweat wicking cotton fabric with perforated construction to keep the heat off your head and make you feel cool, this blue colored hat from Levis will let you brave the scorching heat in style and comfort. For true denim heads. 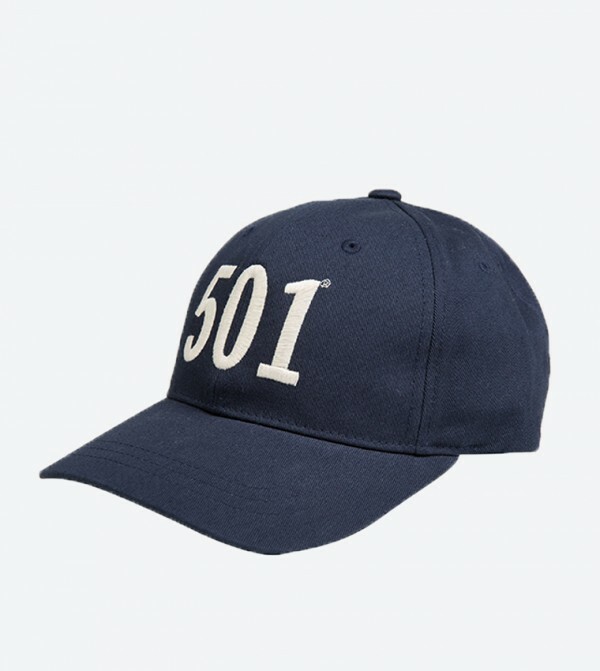 Accentuated with our red tab and emblazoned with a logo of the 501, for a tribute to the original blue jean.